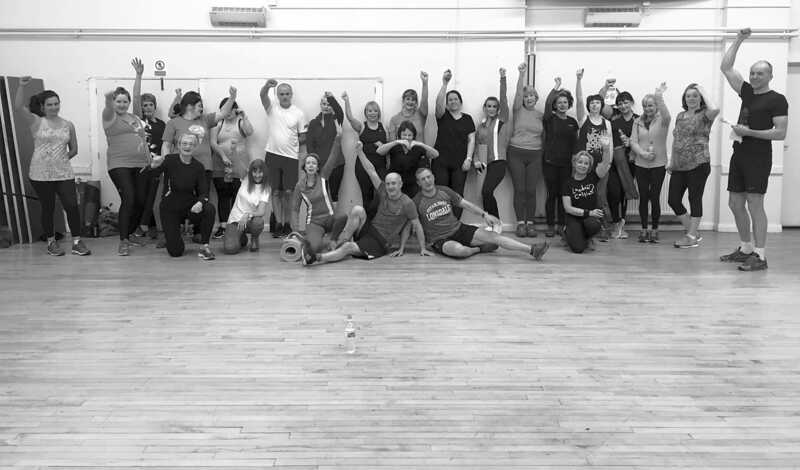 I have the [email protected] in Marple, a hub to help our community get fit and healthy. 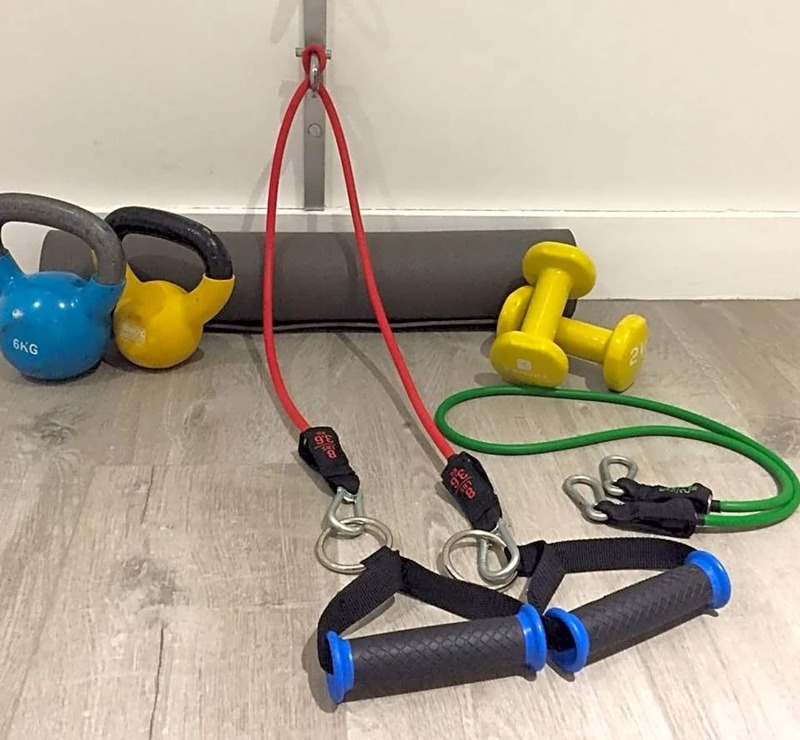 I run all over body toning classes using wall based resistance bands, weights and kettle bells - for all levels of fitness. We also have various yoga teachers running sessions too. Booking is essential as very small groups. 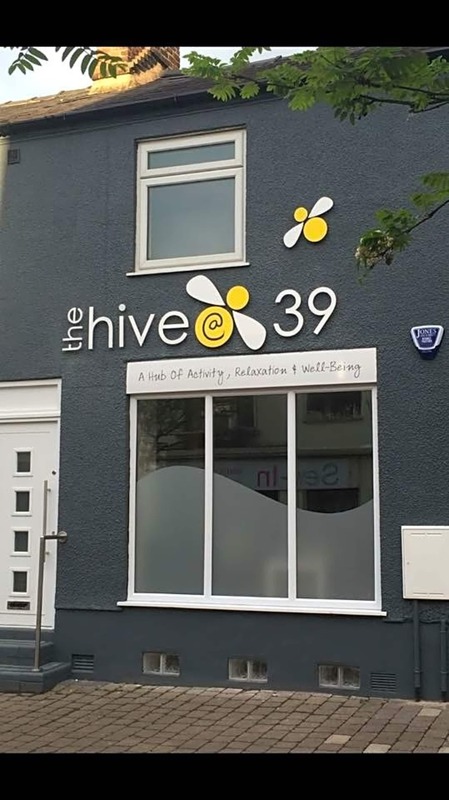 Outside the Hive I run Marple Fit Camp 2 evenings a week. These are for anyone over 18 and all levels of fitness too. It’s a non judgemental environment with lovely like minded people. 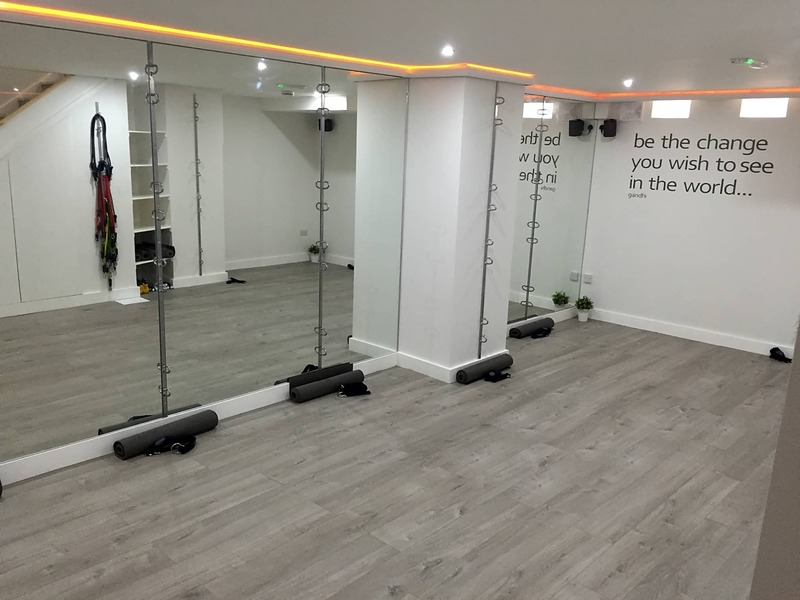 We are here to kick start you into a incorporating movement into your weekly regime!